Williamsburg VA: Meeting Facilities for All Levels Of Corporate Gathering, Meeting, or Event! Williamsburg meeting facilities provide all the space, technology & services you need to plan your next meeting in the Historic Triangle of Virginia! Find everything from convention space to small meeting rooms, presentation equipment including audio, video and high speed internet access, even theme park locations that have all of the above and more! 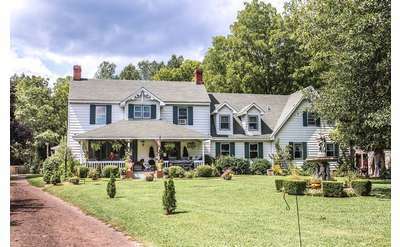 Located between Richmond and Williamsburg, VA, Historic Jasmine Plantation is a beautiful bed and breakfast that features seven comfortable suites and enchanting gardens around the property. It is ideal for getaways, corporate events, and more!